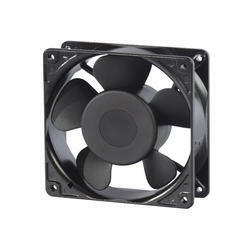 We are offering Cooling Axial Fan. Praised by a number of clients, we are providing a high-quality Oven Fan that is durable in nature and delivered in recommended time frame. We are offering EC Fans (Electronically Commutated) to our clients. Centrifugal fans For Cooling Fans Applications available in Range from 120 mm dia to 280 mm diameter in Ecofit Range Of Fans. 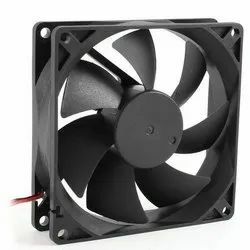 Gained prominence in the industry as an eminent organization, we are engaged in offering Instrument Cooling Fan. Compact is design, these fans are demanded in various industrial sectors and are manufactured using high-grade materials. Apart from this, the offered fans are packed properly to ensure safe dispatch. Friends Industrial Suppliers Pvt. Ltd.